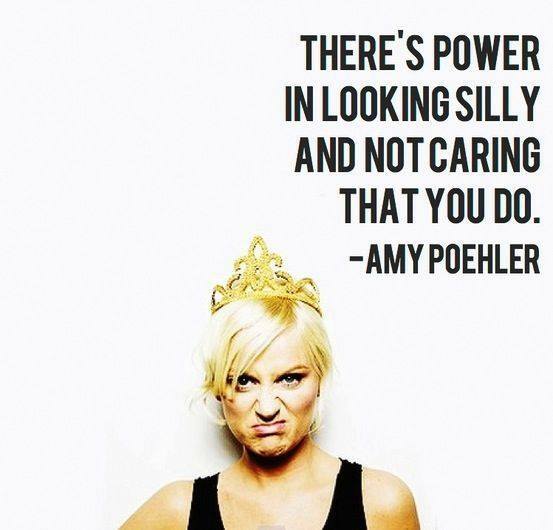 This is why I love Amy Poehler. Just some inspiration as we head into 2014. This entry was posted in Uncategorized and tagged Cleveland, Inspire, Learning, Memories, The CLE, Transition. Bookmark the permalink.